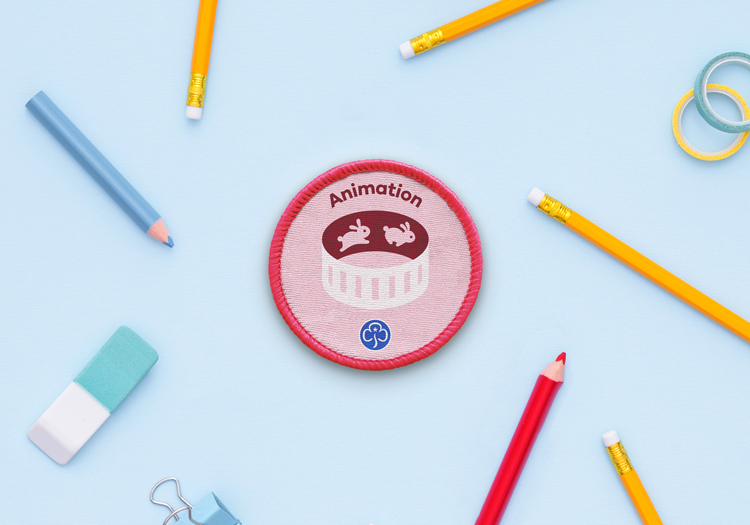 The official organisation for Girl Guides in the UK has overhauled its range of activities, including new skills such as coding, human rights and inventing, and has commissioned studio Red Stone to create a visual look for its 187 badges and corresponding handbooks. 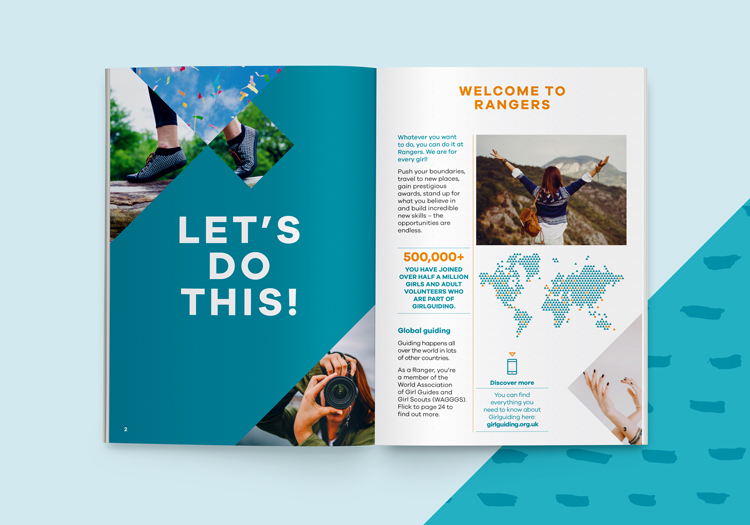 Girlguiding has redesigned its badges and handbooks in line with a host of new activities that aim to be “relevant to girls’ lives now”. 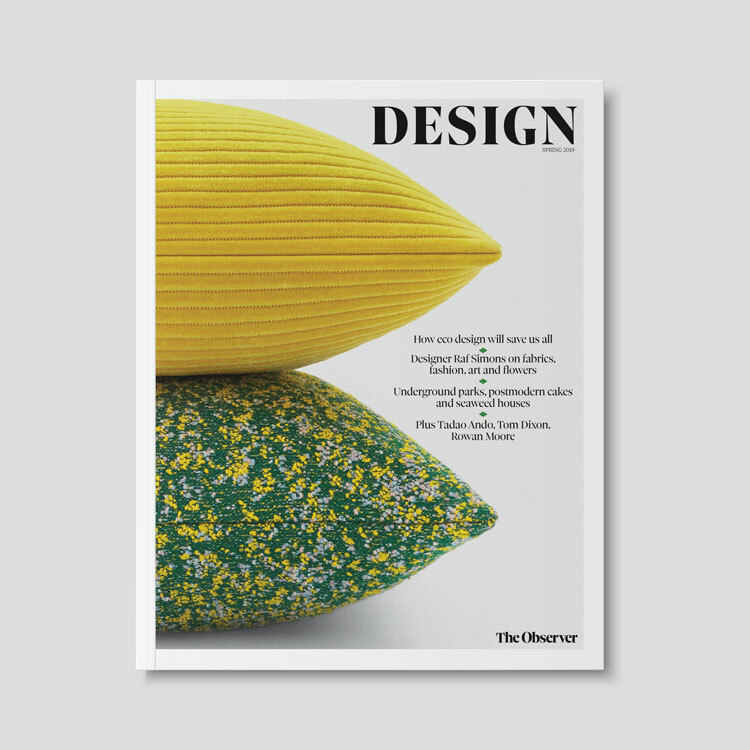 The redesign has been completed by branding studio Red Stone, and is the biggest overhaul of badges for the charity organisation in over 100 years. Girlguiding was founded in 1909 under the name The Girl Guides Association, and is the UK’s largest girls-only youth organisation. 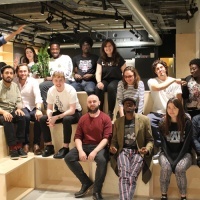 It has 100,000 volunteers UK-wide, and the aim is to encourage young girls and women to learn new skills, work as part of a team or as a leader, and complete projects for social or charitable causes. It is the UK-branch of the Girl Guides, which is a movement that operates worldwide. Since it launched 109 years ago, girls who are part of the organisation have taken part in physical, mental, charitable and skills-based activities, from first aid to camping, sailing and orienteering, as well as some more niche hobbies such as circus skills and stargazing, depending on what their local Girlguiding unit offers. Members are split into four age group sections: Rainbows, aged five-to-seven; Brownies, aged seven-to-10; Guides aged 10-14; and Rangers, or the Senior Section, aged 14-25. 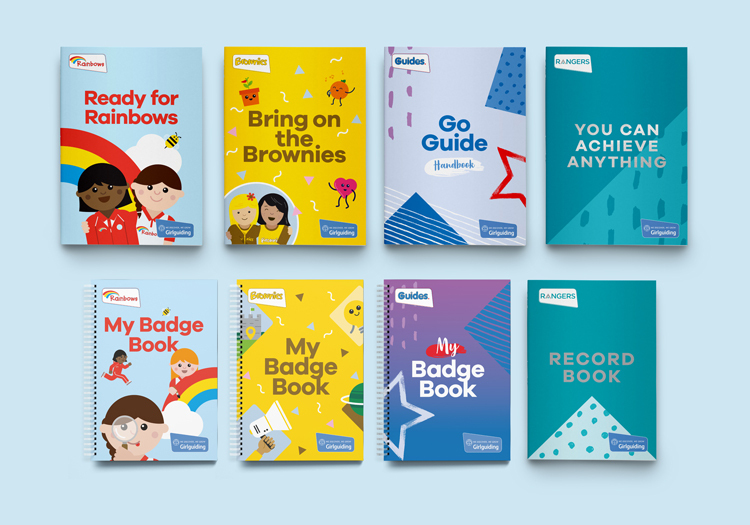 The redesign sees a refreshed look and feel for 187 badges, plus the corresponding award books and handbooks for the four Girlguiding sections. 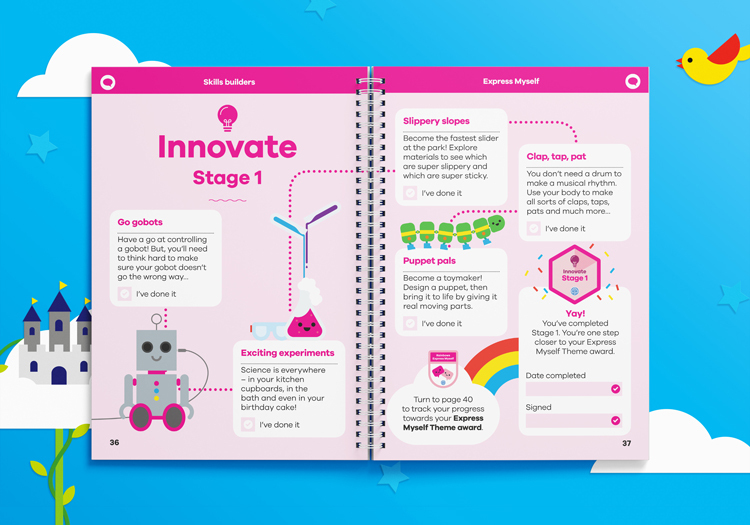 New activities have been added under six main themes: Skills for my Future, Have Adventures, Be Well, Know Myself, Express Myself and Take Action. 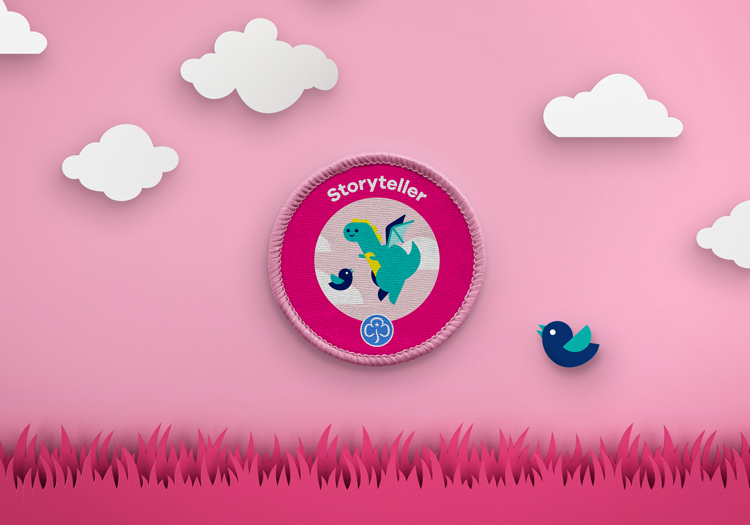 New skills include storytelling, inventing, human rights, craftivism, animation, coding and festival go-ing. 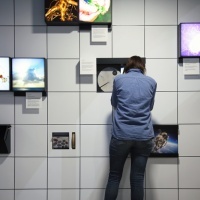 According to Chris Davis, director at Red Stone, some of the important aims of the new suite of activities include introducing girls and young women to STEM (science, technology, engineering and maths) skills, such as through animation and coding, and encouraging wellbeing and creativity, such as through storytelling. The badge design aims to be “bright, friendly, exciting and something for members to be proud of”, says Davis. 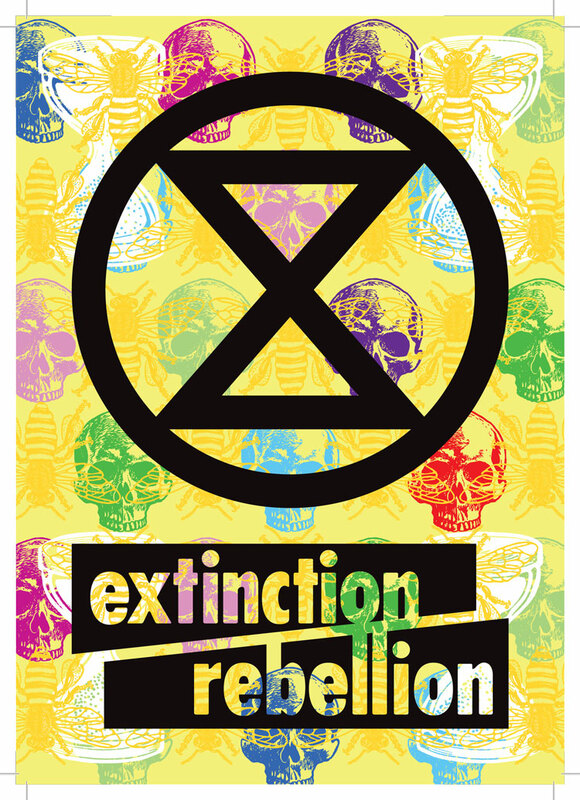 A broad colour palette of greens, purples, pinks, blues, yellows and oranges has been incorporated, as well as illustrated icons, all applied through stitching as the badges are made of woven textile. 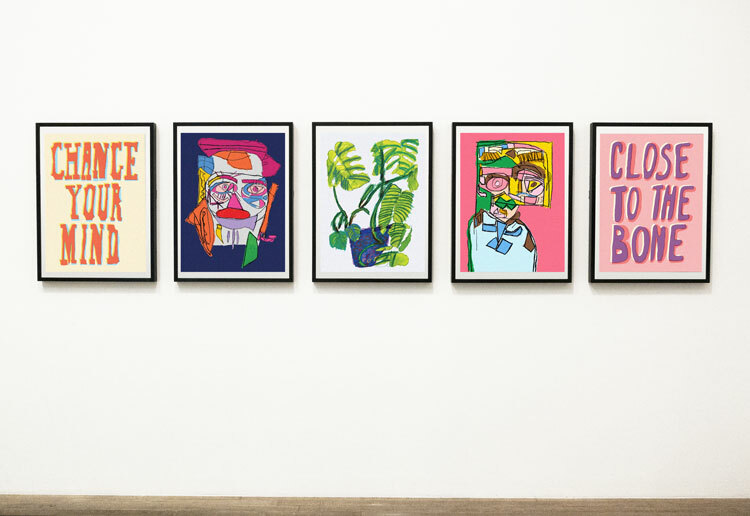 The new style was developed following a consultation with 50,000 girls and young women from Girlguiding groups across the UK, as well as many who were not part of any group. 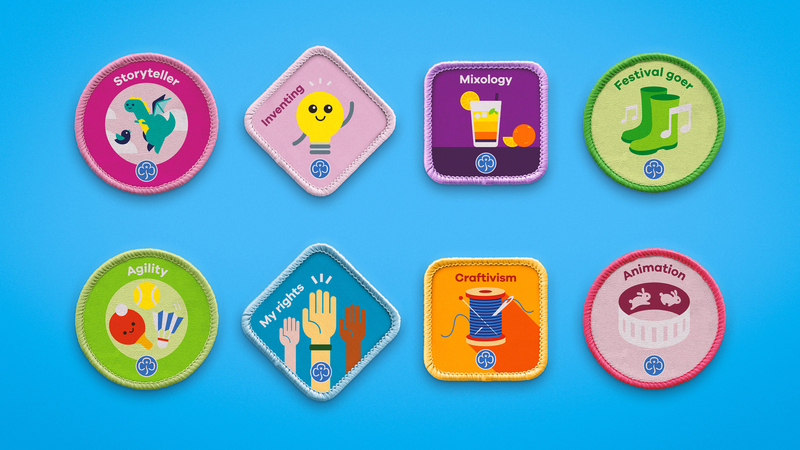 They shared thoughts on which activities Girlguiding should offer, and offered feedback on the design of the badges, including colours, shapes and names of activities. 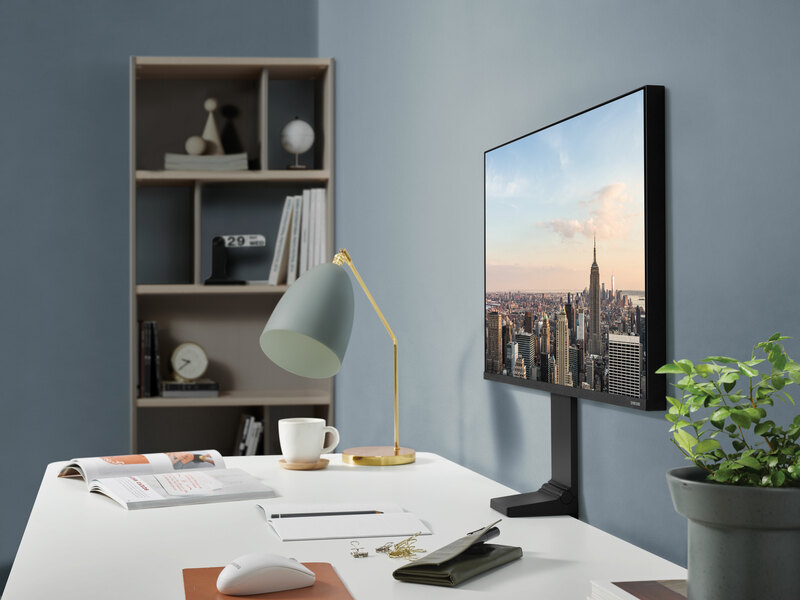 Davis says the main challenge was coming up with a visual language that was “appropriate to all age ranges”, while also “retaining consistency and charm”. Another consideration was creating a style that made the woven badges feel permanent rather than disposable, he adds. 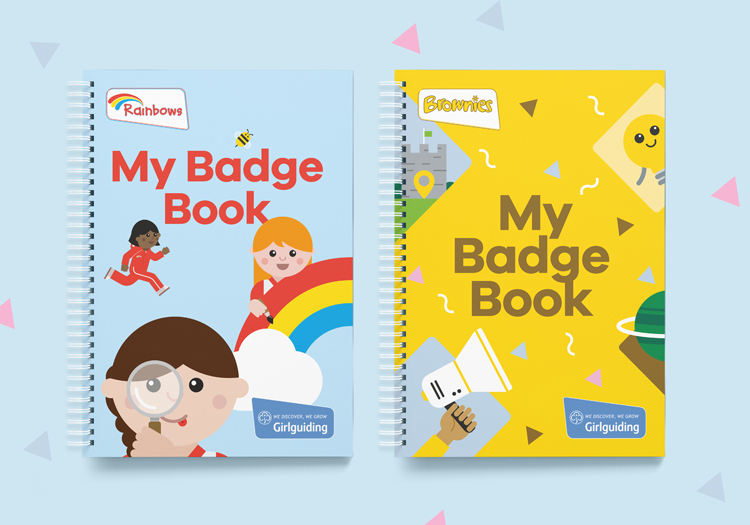 The corresponding handbooks and awards books have mostly adopted the same colour palette and illustration style as the badges for Rainbows and Brownies, with a gradually more pared back visual style for the Guides and Rangers. 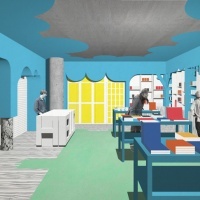 The Rangers’ books feature far more photography, fewer bright colours and more copy. 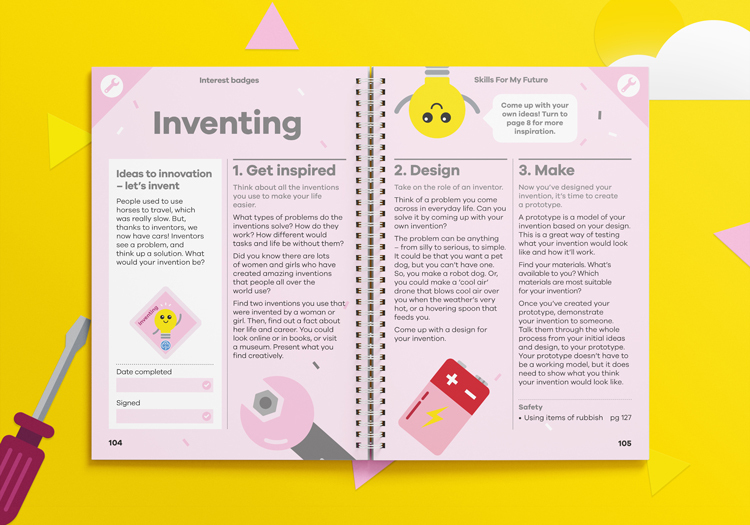 Through the new activities and badges, Red Stone hoped to create a “fresh and inspiring visual approach that is relevant to girls’ lives now”, says Davis. 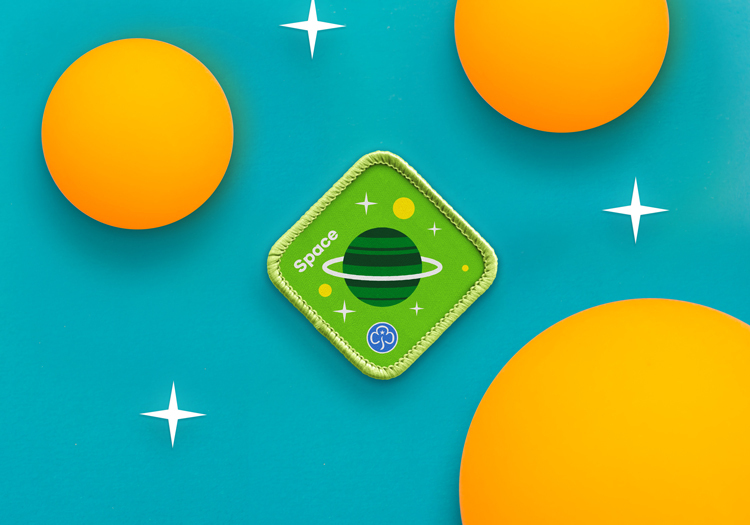 The new badges and corresponding guide handbooks and award books are currently rolling out across Girlguiding groups nationwide.